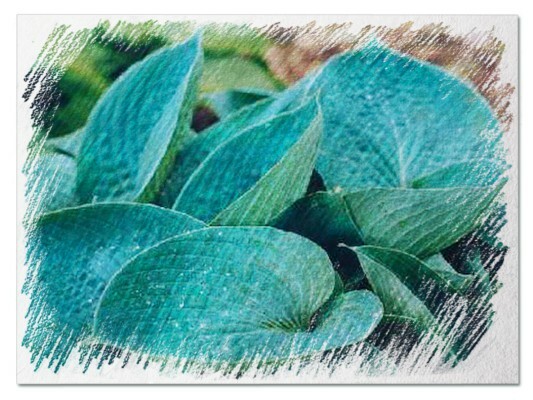 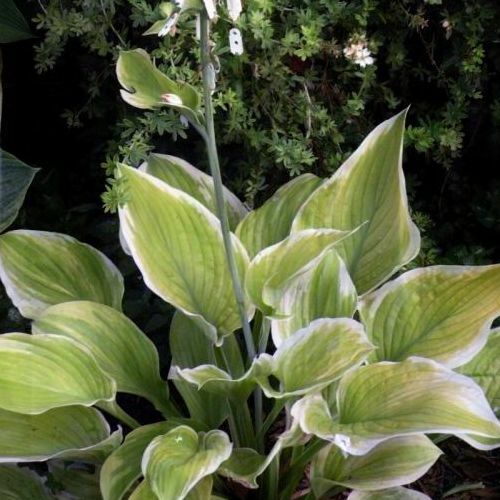 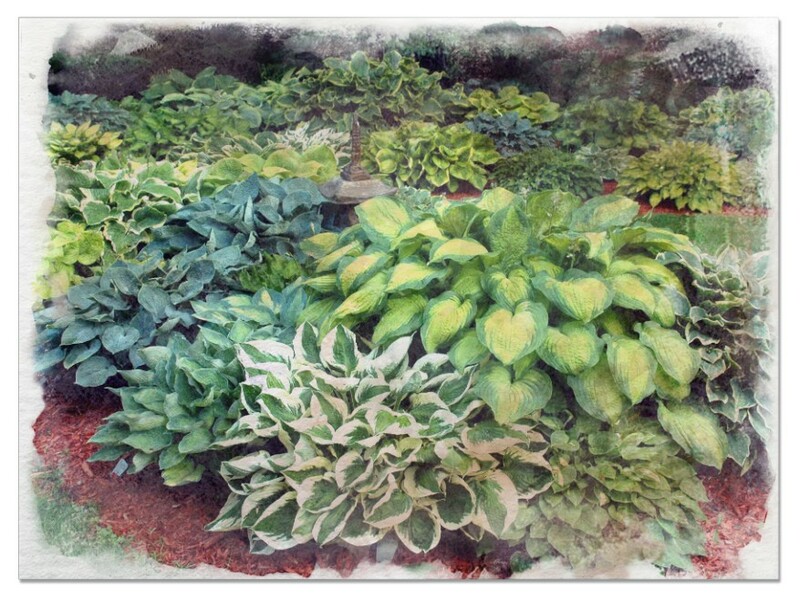 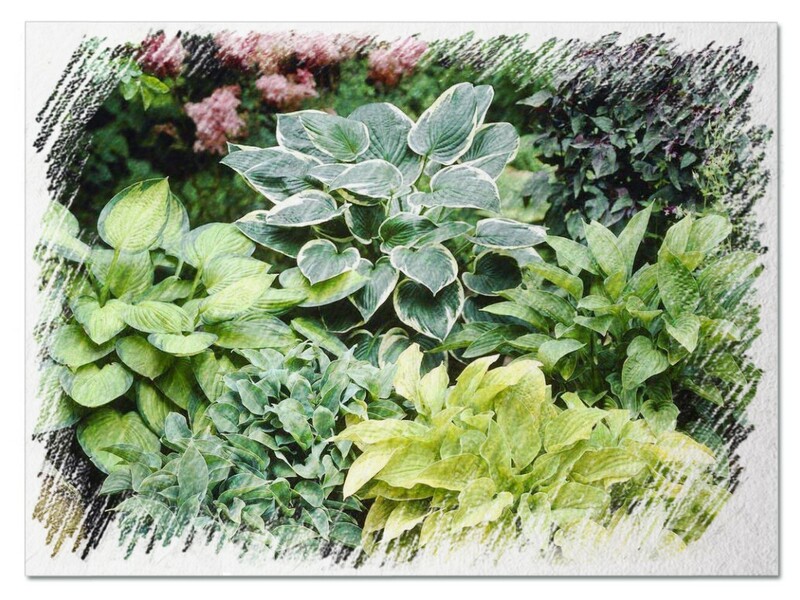 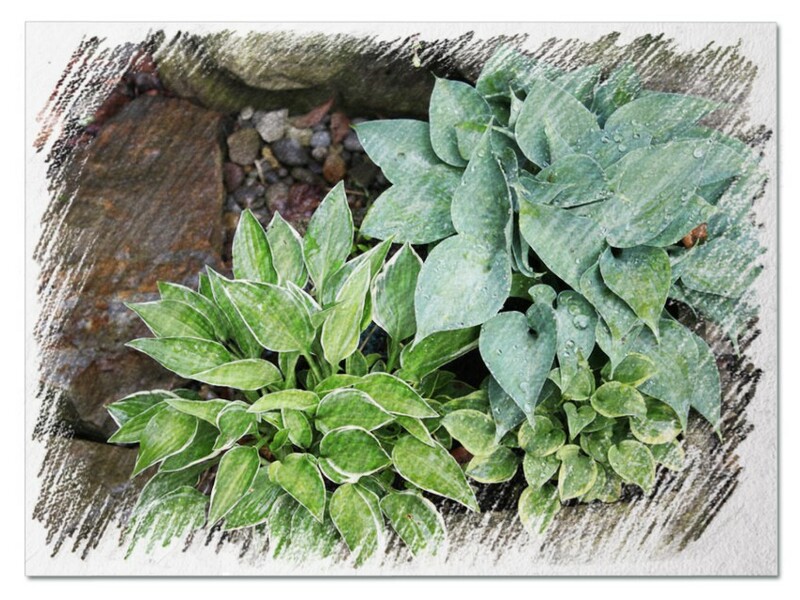 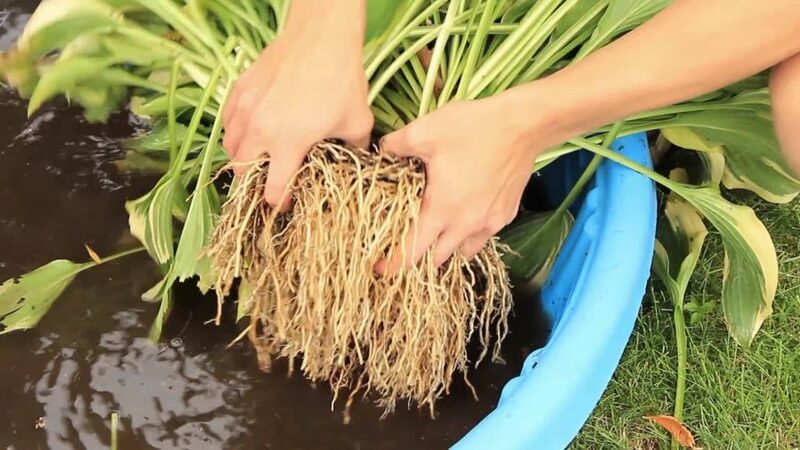 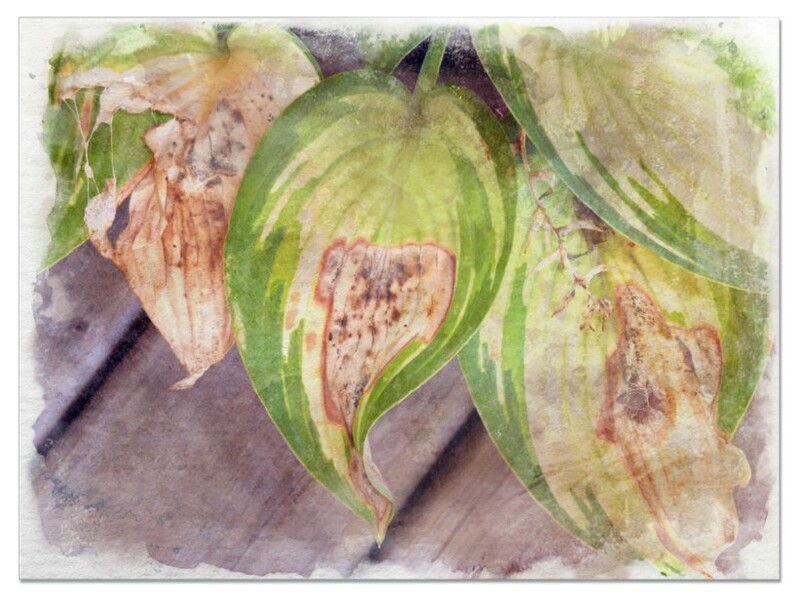 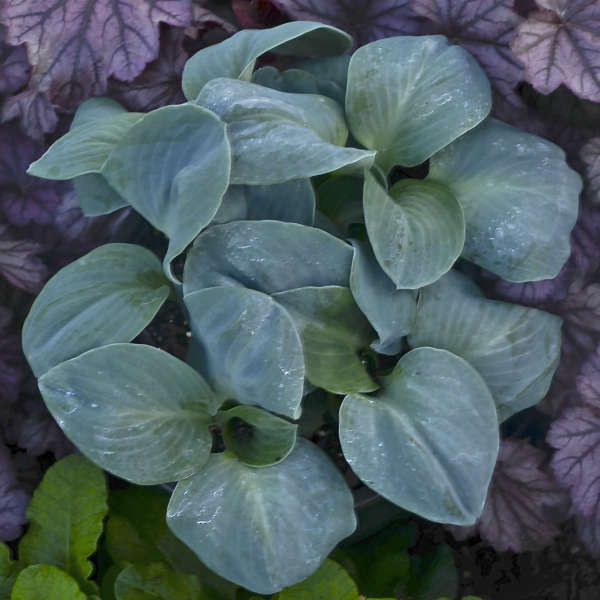 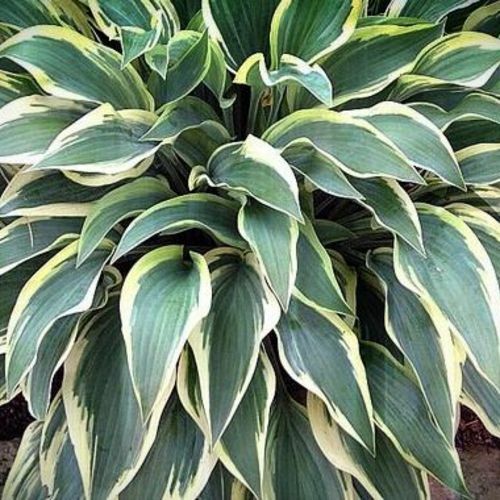 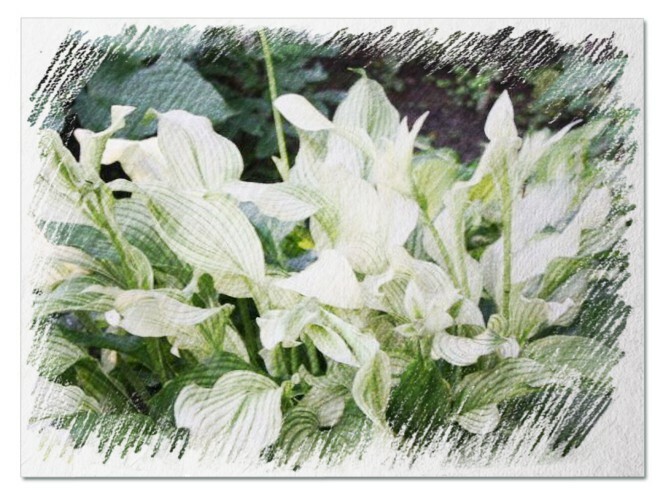 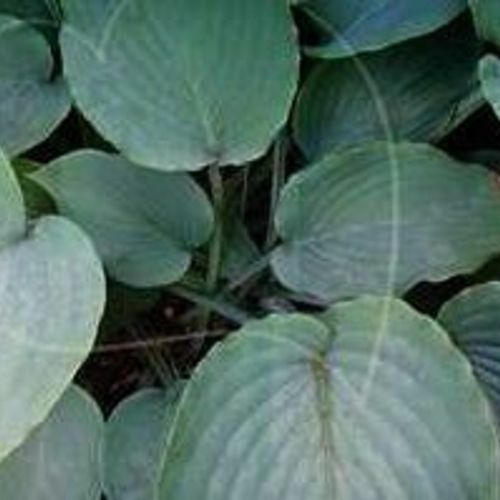 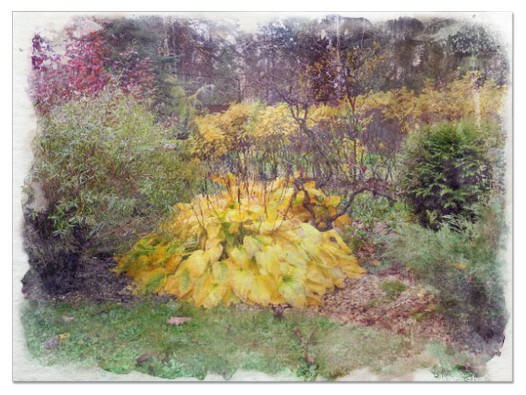 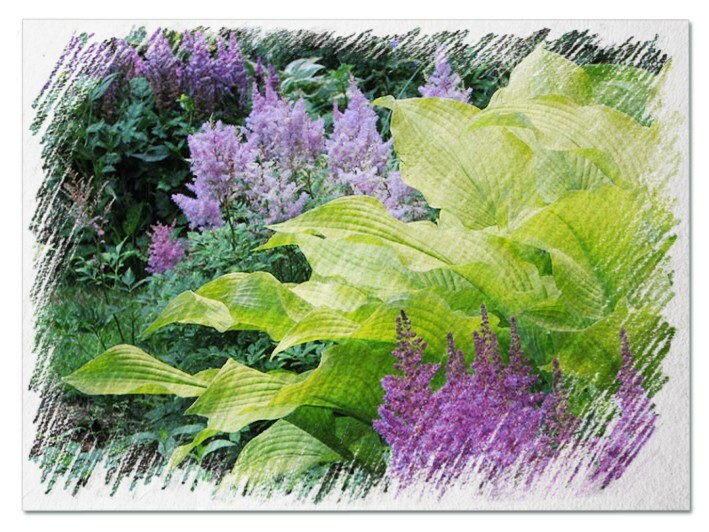 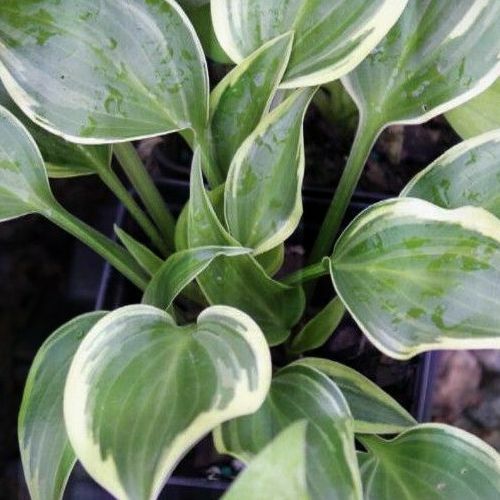 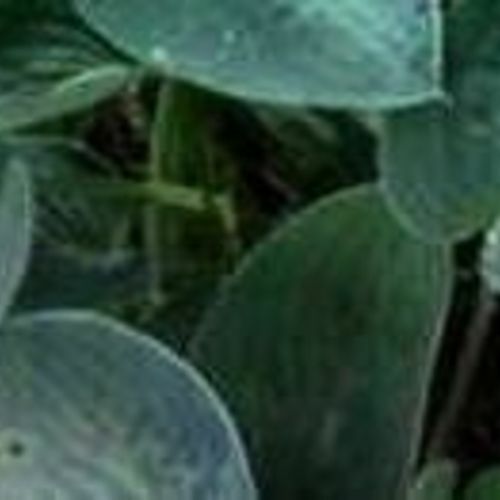 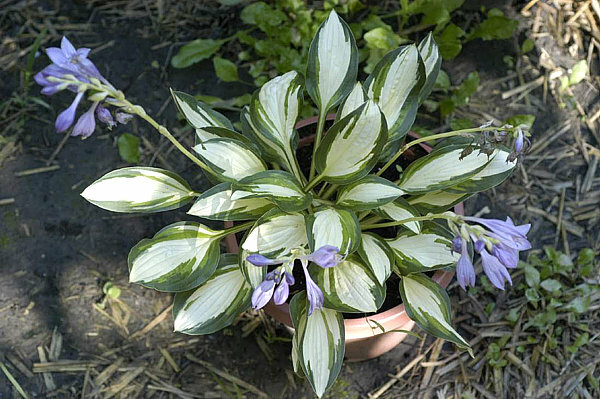 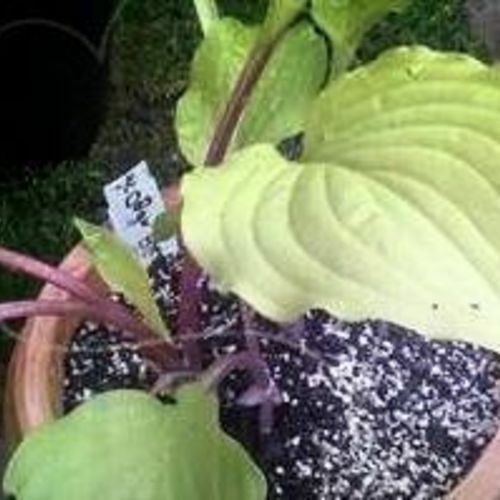 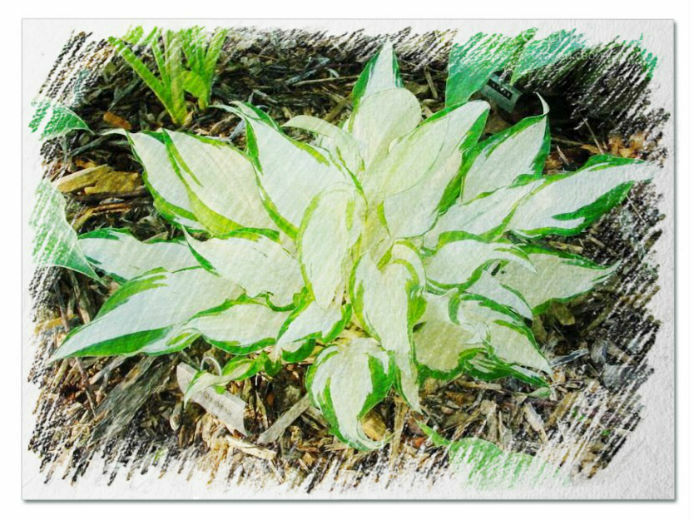 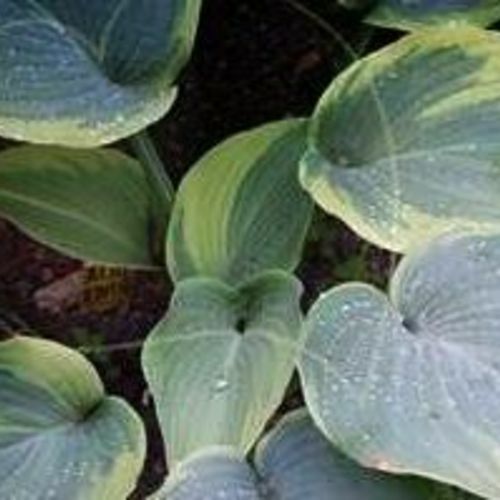 Hosta "Rumpelstiltskin" review, information and description. 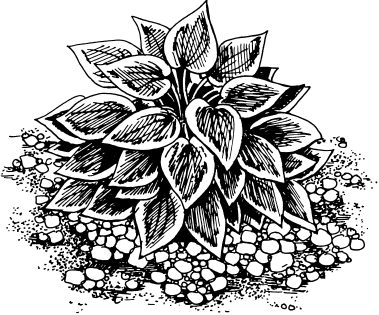 Large to Extra Large - forms a well rounded mound. 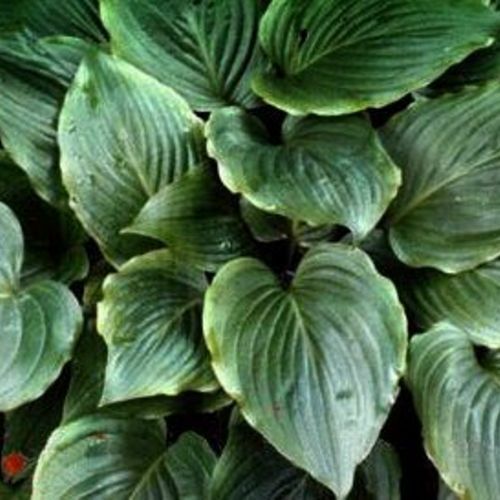 The dark green leaves are very smooth and satiny and have very heavily rippled margins. 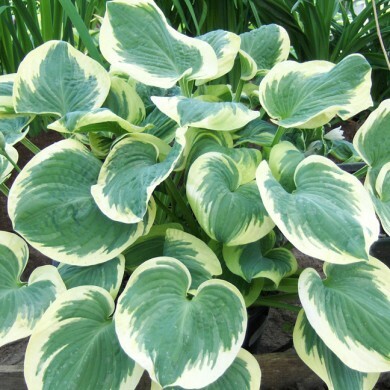 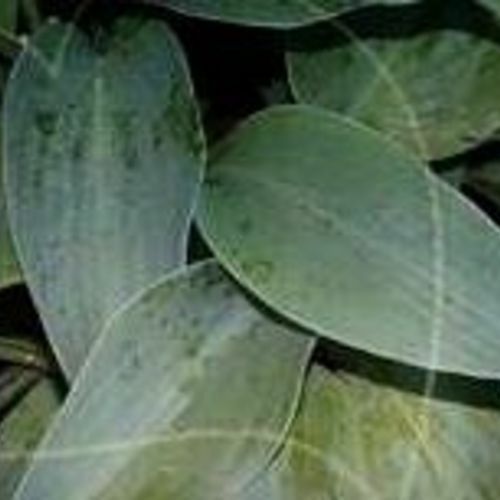 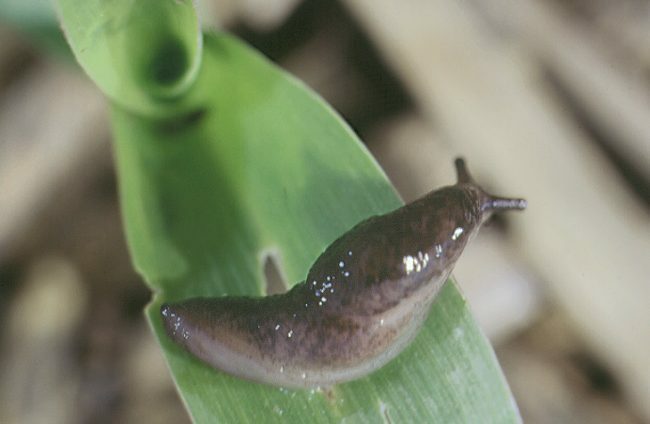 The leaf veins are pronounced and the edge of the leaf develops a suffused light green to golden glow. 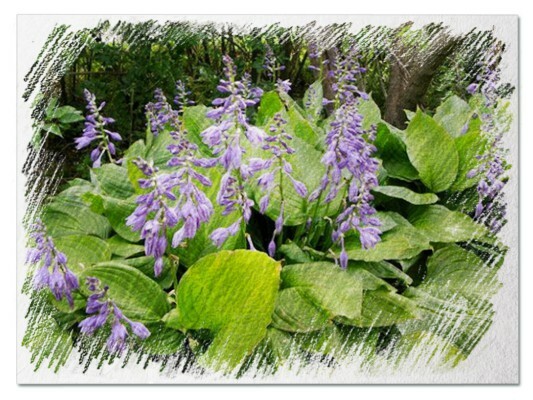 The trumpet shaped lavender flowers appear in July and are held well above the the foliage. 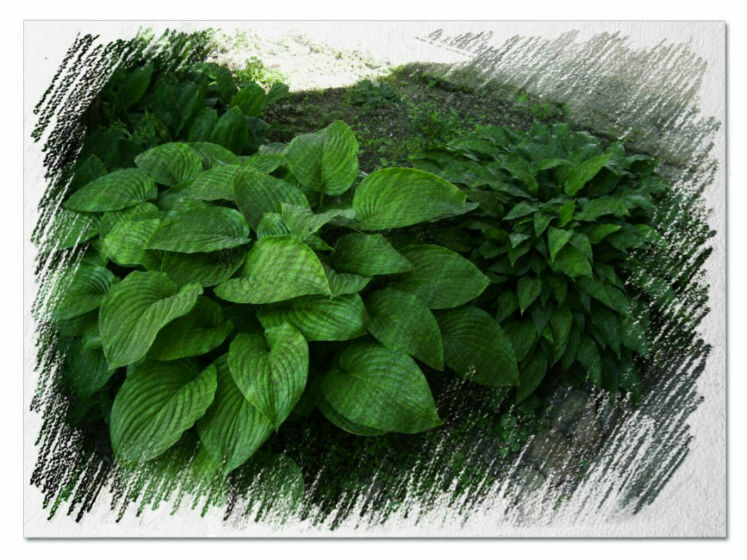 Leaf type very rippled margin.